FORUM CIRCLE TICKET - Assigned Seating! THE FORUM is excited to share the Season of 2018 - 2019 with you, our loyal FORUM CIRCLE MEMBERS! Our mission is to provide audiences with the opportunity to experience, high-quality programs featuring music, theater, opera, film and stimulating speakers, from October 2018 through May 2019 and your support makes this possible. The Forum presents the option to purchase your FORUM CIRCLE TICKET to secured assigned seating for each event, online! From October 2018 through April 2019 there will be the opportunity to attend NINE Live Concerts and SEVEN live screenings in HD (Met Opera and National Theater). 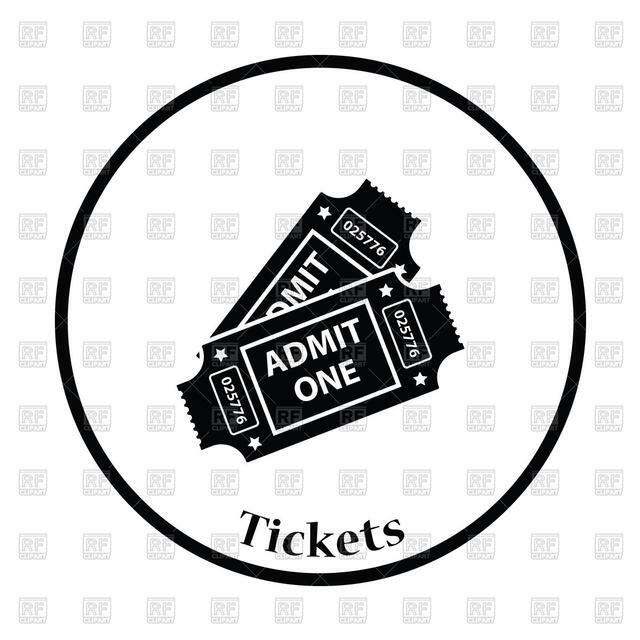 Saturday November 17, 2018 "Overalls and Aprons"
Film Festival 2019 - Discount Package!